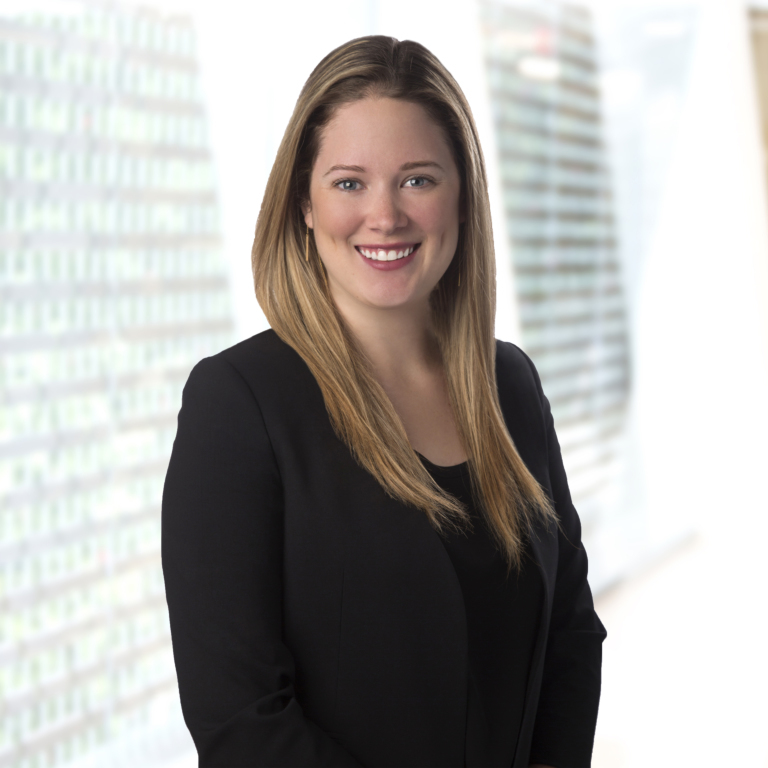 Chelsea Parker assists clients in navigating a range of legal and regulatory issues surrounding the development and implementation of blockchain and cryptocurrency technology. She works with domestic and international clients, from cryptocurrency and crypto-asset exchange platforms to companies creating novel enterprise blockchain solutions. She also supports lawyers in researching and interpreting a wide variety of technology specific questions and closely follows US and international regulation of blockchain and cryptocurrency. Chelsea specializes in synthesizing and communicating complex blockchain and cryptocurrency technology concepts in digestible terms for any audience. Chelsea serves as director of operations of the Blockchain Alliance, a public-private forum established by a broad coalition of companies and organizations to help combat criminal activity involving cryptocurrencies and blockchain technology. Prior to joining Steptoe, Chelsea worked in the environmental industry where she focused on research, education, and nonprofit management.